Motivated Seller. 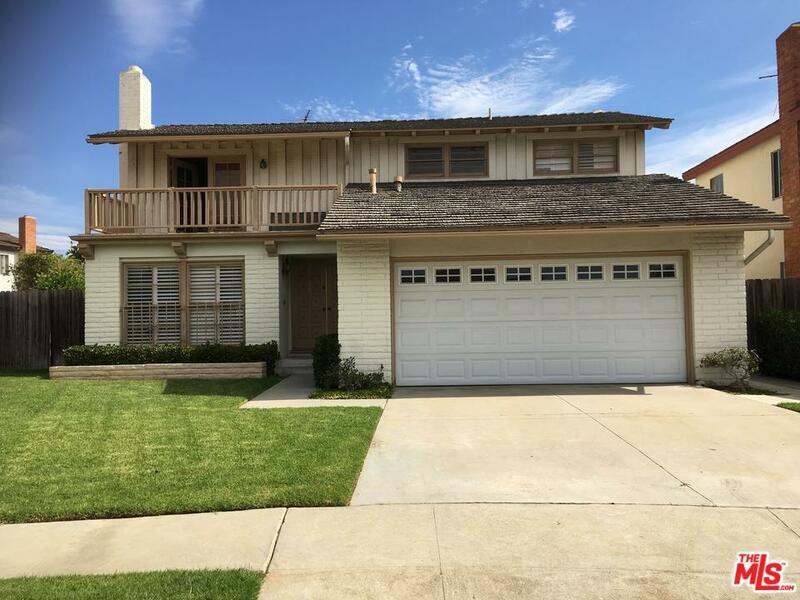 Two story home on a cul de sac street. Tucked in off of Inglewood blvd. 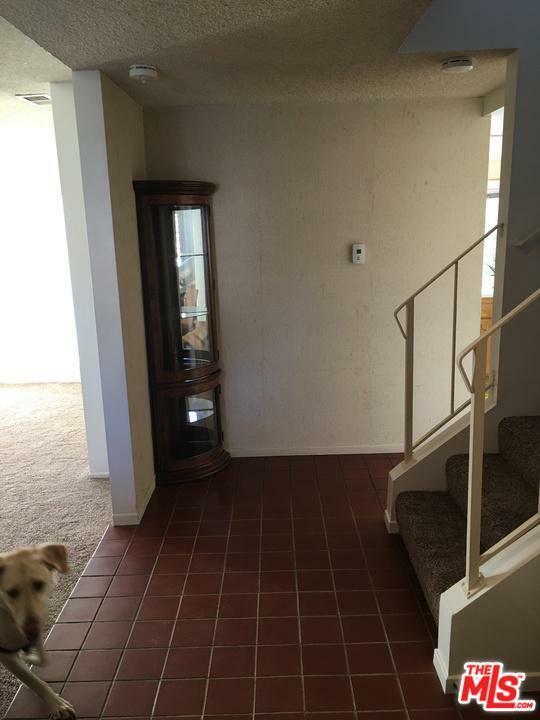 Formal tiled entry area with coat closet. 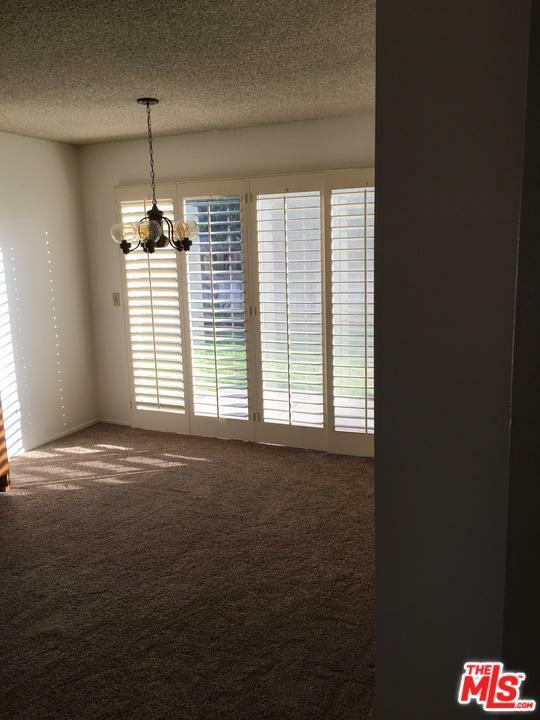 Formal living room with gas fireplace and plantation shutters. Dining area has doorway into kitchen with good counter space and breakfast bar. Kitchen is open to family room. Family room has a fireplace and sliding glass door opening to fenced back yard with patio area great for entertaining. Upstairs there are three spacious bedrooms all with walk in closets. Large linen cupboard in hallway area. Master suite bathroom has a new sink and faucet. Toilet and stall shower are separate from the sink dressing area. Hall bath has shower over the tub. Two car garage has direct entry Into the house. Extra storage under the stair well in family room area across from the guest bathroom. 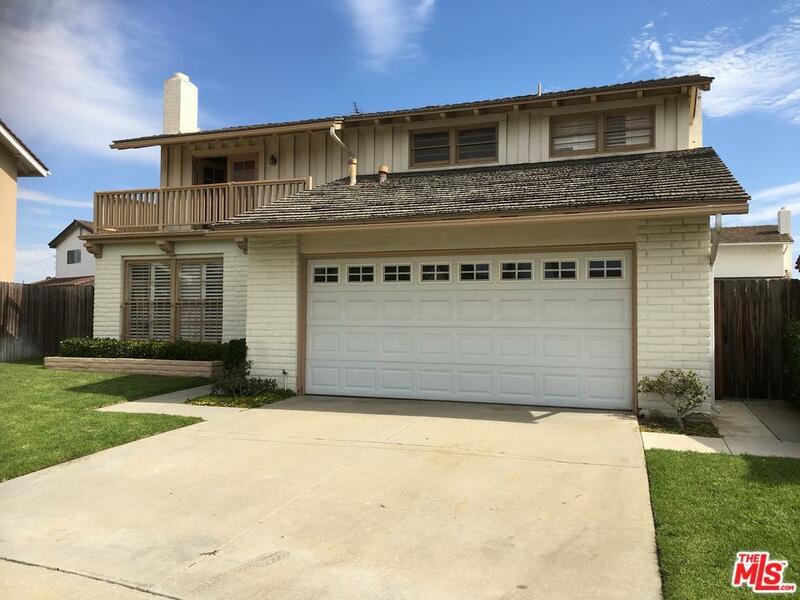 Sold by Jessica Clausen BRE#01333873 of Re/Max Olson & Associates,Inc.. Listing provided courtesy of Patricia Crockett DRE#01333873 of Ccr Properties, Inc..